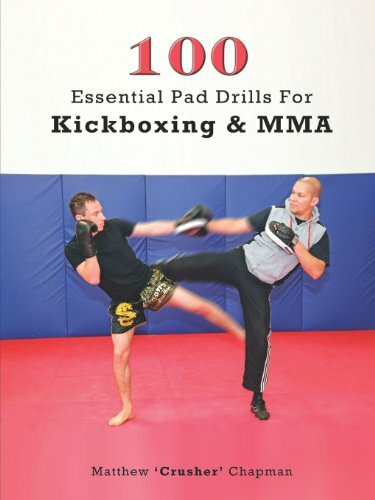 100 Crucial Pad Drills for Kickboxing & MMA includes the entire fundamental pad drills had to master the fundamentals of both Kickboxing and MMA. 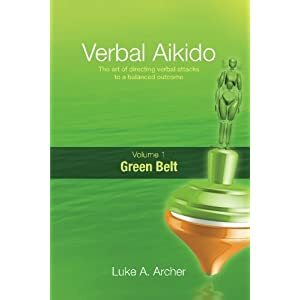 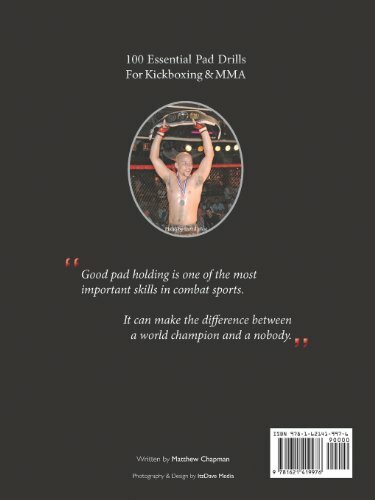 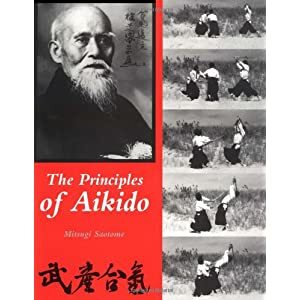 It explains the how and why of pad holding and incorporates over 100 drills for making improvements to punching, kicking, knees, elbows, clinching and ground & pound. 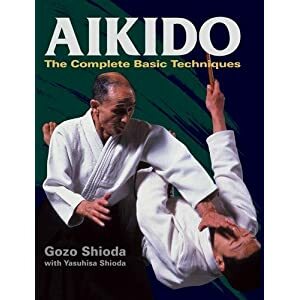 The advanced segment also includes drills for making improvements to defense, counters and advanced techniques. 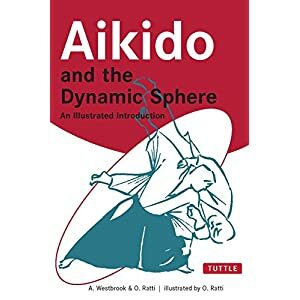 Each and every drill is explained in detail with over 400 footage and illustrations.